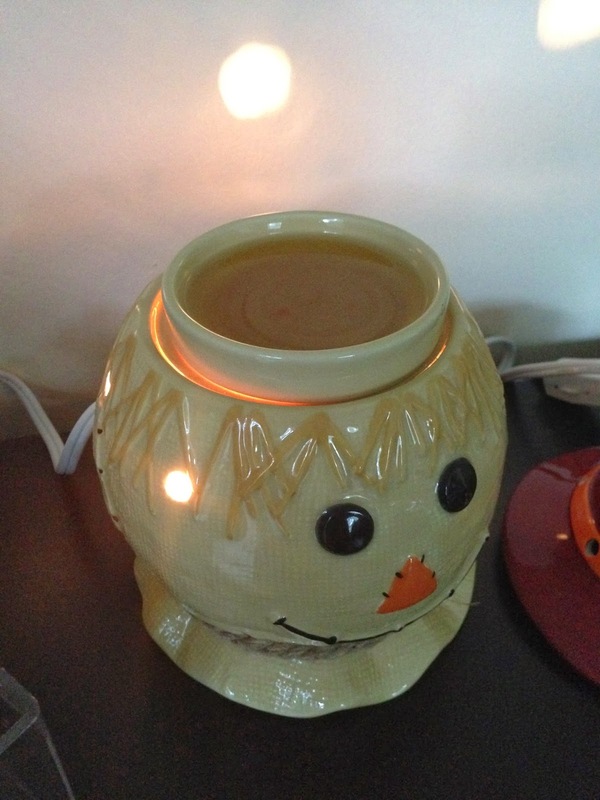 I love my Scarecrow scentsy warmer the warmer for this month that is beautiful and perfect for Fall time. With it's very detailed face besides being good for Halloween this is also perfect for Thanksgiving also. Do you know someone that is a scarecrow fan this would be the perfect gift for them. This warmer retails for $31.50. Make a friend from the fields! Scarecrow features a lovable face with button eyes, patchwork details, and a removable brick-red hat that conceals the warmer’s dish. A twine “necklace” and autumn flower add extra personality. Pair Scarecrow with Cider Mill for a double dose of seasonal fun. Or any other seasonal fragrance. I used one of my fall favorites in my warmer and it smelled great. It took about 20 minutes for this to completely melt. This smelled so yummy. And gets me in the mood for all the Holiday's coming up. Here is the last photo with the scarecrow's hat on. Love it! Are you ready for this great giveaway?? One lucky winner will win a scarecrow just like this for themselves. Just enter the rafflecopter Below!! 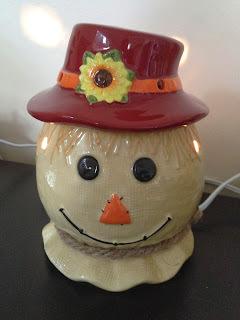 "NOTE" THIS WARMER IS SOLD OUT" WINNER WILL GET ANOTHER IN IT'S PLACE"
And make sure you check out Anna Lessard for all your scentsy needs for the holidays coming up!! I like the Roma Scentsy warmer deluxe. I like the Big Apple Scentsy Warmer. It matches my kitchen. Now too bad the re is not a Dertoit Red Wings warmer....I'd be all over that. Love the scarecrow! I also like the Autumn Glow Shade and the 'Tis the Season warmer. I love the Blue Diamond Shade warmer. I like the Blue Diamond Shade warmer. I like the Holiday Lights Scentsy Warmer. 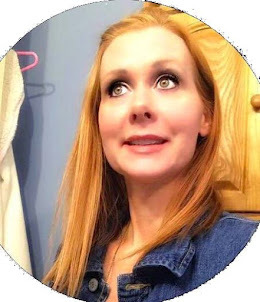 Since my favorite season is fall I absolutely love the warmer, Autumn Foil Shade..thank you.. I love the giraffe warmer!!! I love the giraffe warmer! I like the lighthouse premium scentsy warmer! I like the blue diamond shade the best. The scent Frosted Ginger Cookie sounds absolutely delicious! 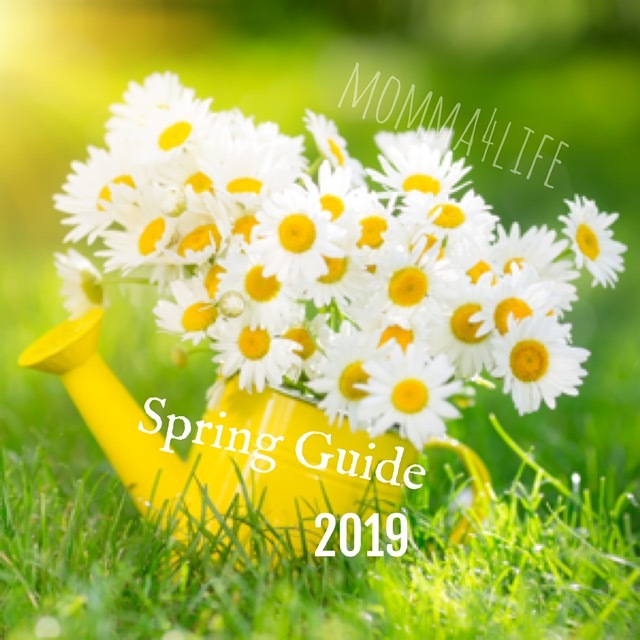 I like the Heartfelt Scentsy Warner and I love their Gardina scents. i like the holiday lights warmer! I like the Holiday Light scents warmer. I like the Honey Pear Cider scent, it's one of my favorites! 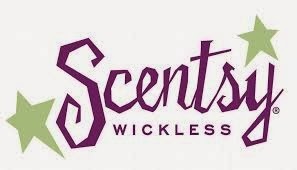 I have never tried Scentsy, hoping to win! 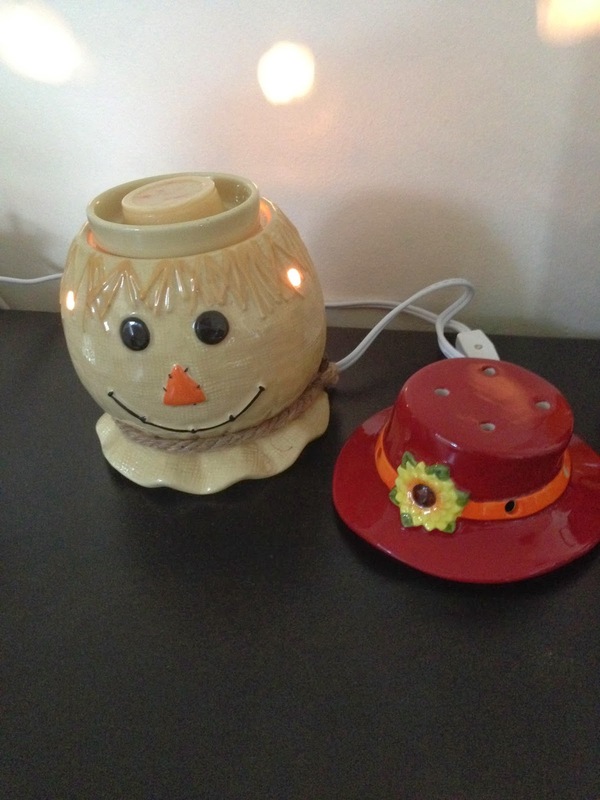 I love the Holiday Lights Scentsy Warmer. I really like the scentsy buddies. I have trouble sleeping and the lullaby scent in a buddy near my head helps me sleep. I moved and lost my rep so I would love to find a new one for purchases. I also miss my ALmalfi Coast scent but its been retired! 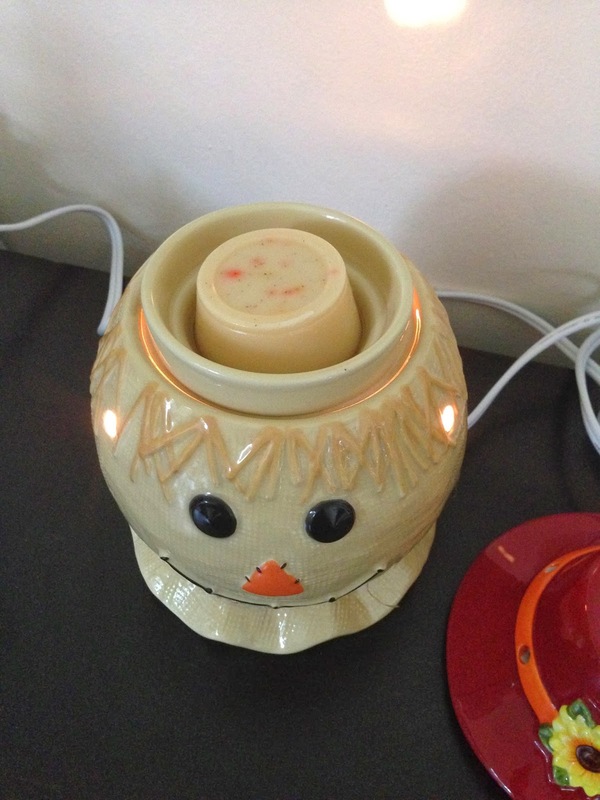 I love the Scentsy Buddies and the lullaby scent! Paris Scentsy warmer would be perfect with my other Paris decor items. The Holiday Lights Warmer is pretty! I like the lampshade warmers. I just like the way they are made and the look of them. I love the Whoot Premium Warmer! So cute and fall like :) The 'tis the season warmer looks fun!! Eskimo Kiss & Snowberry would be my scent picks. I like the Layers shower gel. I like the warmer that has all of the different wraps. I like the warmer that has all of the different wraps! I like the Charitable Cause Warmer!